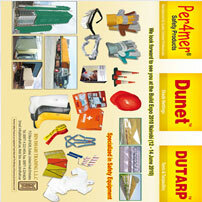 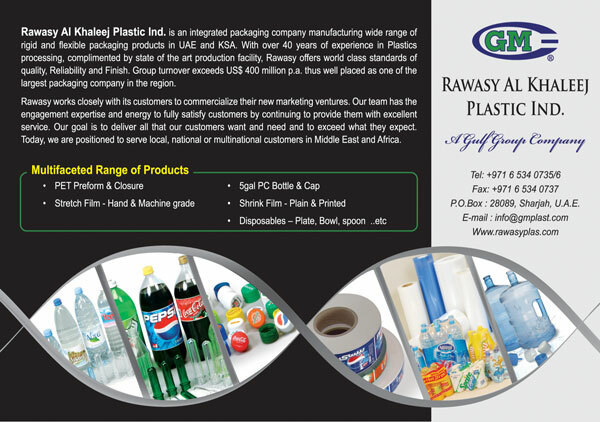 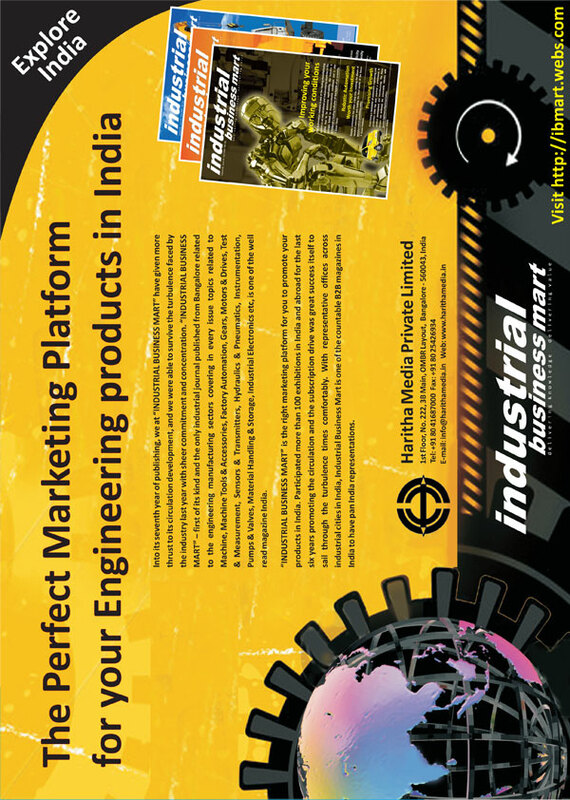 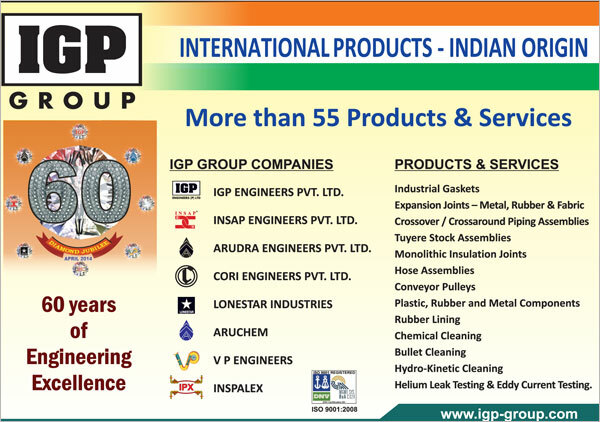 From a modest beginning in 1955, the IGP Group today provides over 50 products and services to the core sector. 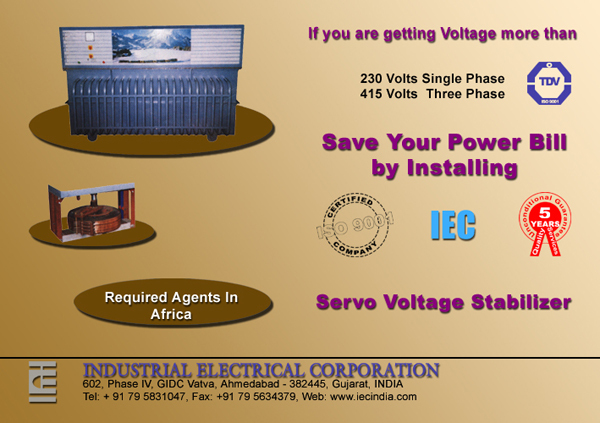 Save your power bill by instaling servo voltage stabilizer. 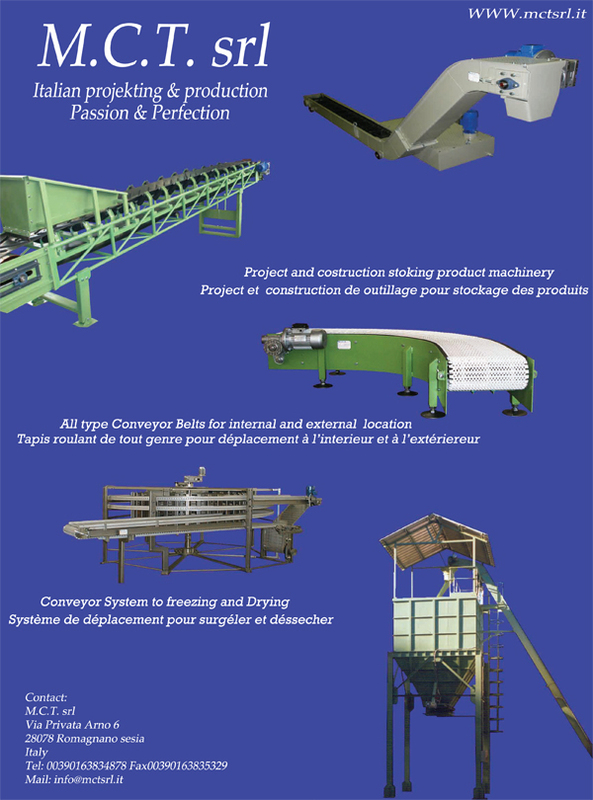 All type conveyor belts for internal & external location tapis roulant de tout genre pous deplacement a l'intereur et a l'exteriereur. 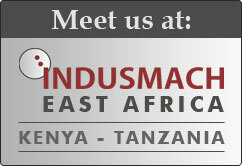 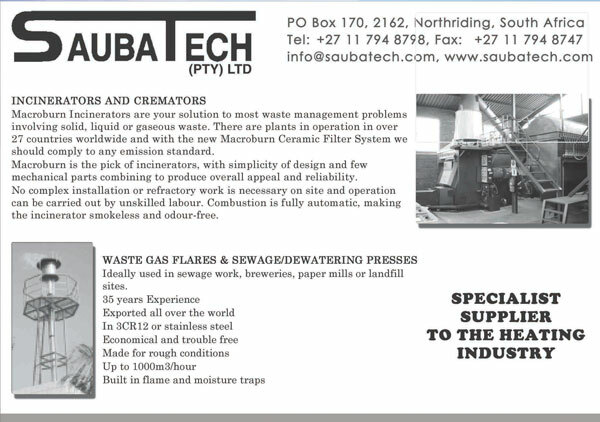 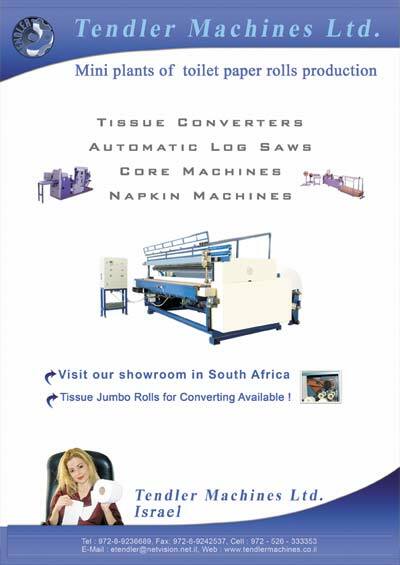 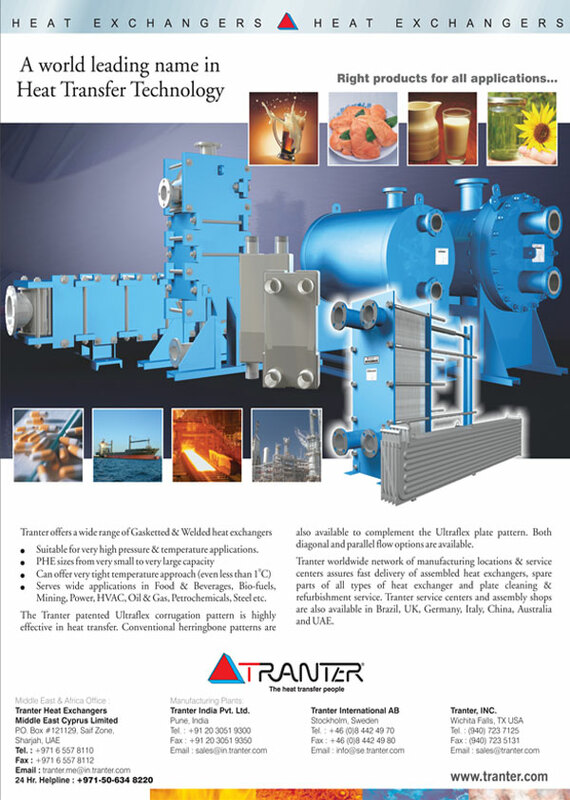 South African incinerator and cremator designer and manufacturer making significant inroads into overseas markets. 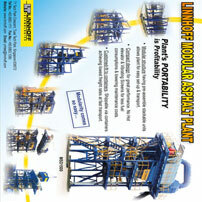 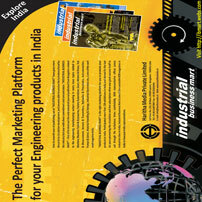 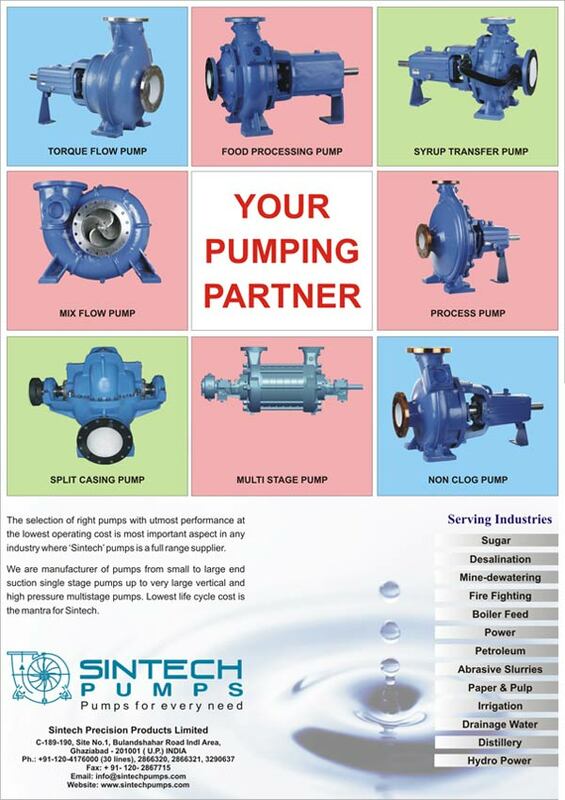 Pumping solutions, a technological potential. 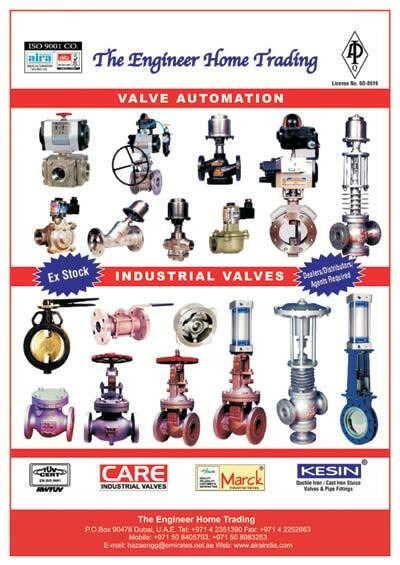 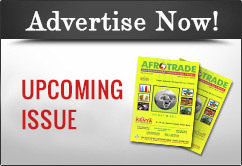 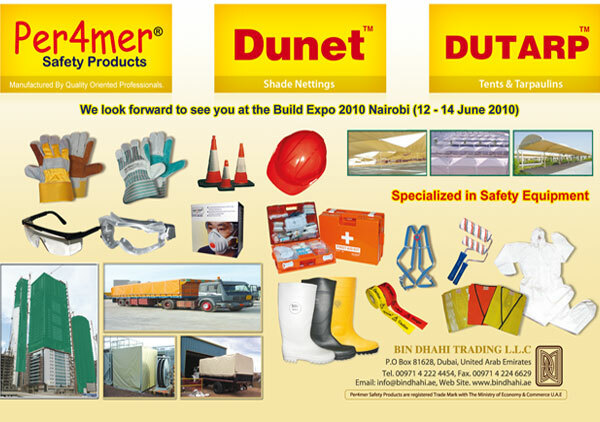 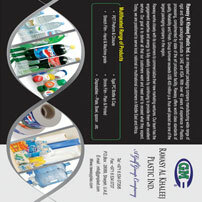 Sonmez Makina Ltd. is a manufacturer and exporter company for filling systems of domestic use LPG cylinders. 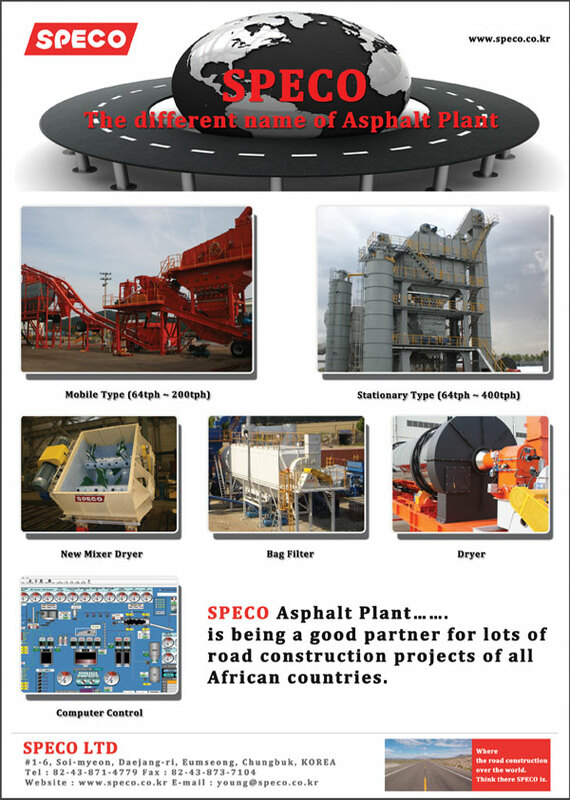 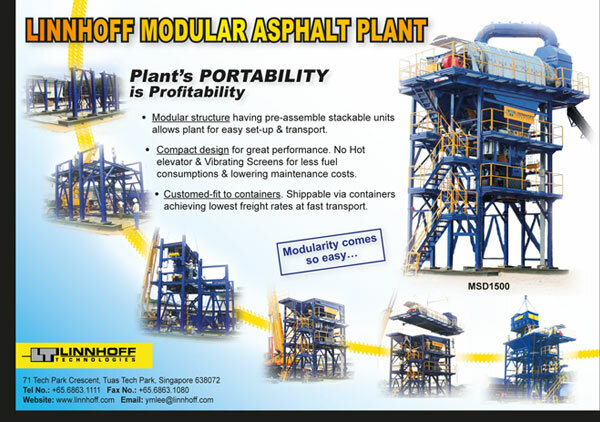 Speco Ltd. is the leading manufacturer & supplier of Asphalt Mixing Plant, Concrete Batching Plant, Crushing Plant & Optimized Integrated Flue Gas Treatment System.